The area around Martin Luther King Blvd. 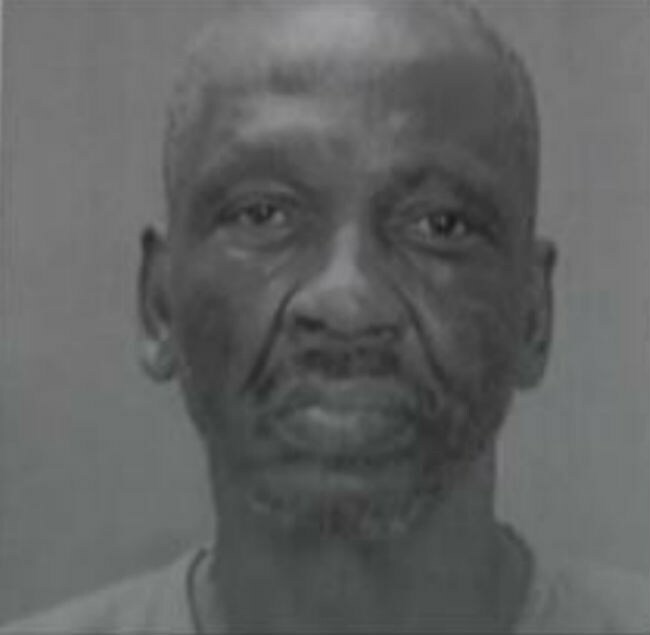 in Columbus is the last known location 60-year-old Willie Boddie was spotted. 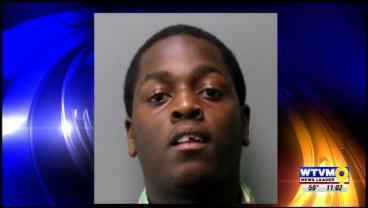 Wanted for probation violation, Boddie according to police is no stranger to crime. 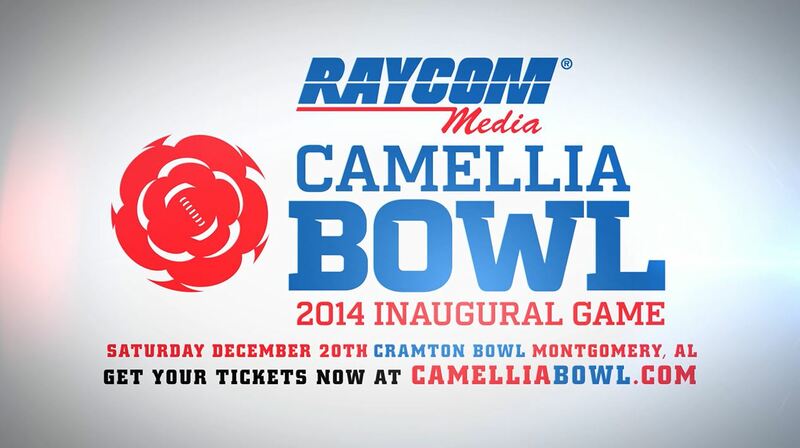 The Raycom Camellia Bowl’s inaugural game will be played in Montgomery, AL on Dec. 20 at 8:15 p.m. CST on ESPN. YouTube user Thomas Jung has captured more than 1.2 million views and counting with his Shake It Off – 1989 Aerobic Workout Edition on Nov. 4. 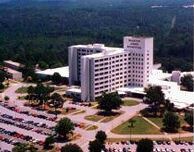 Fort Benning’s Martin Army Hospital opens new $500M facility.